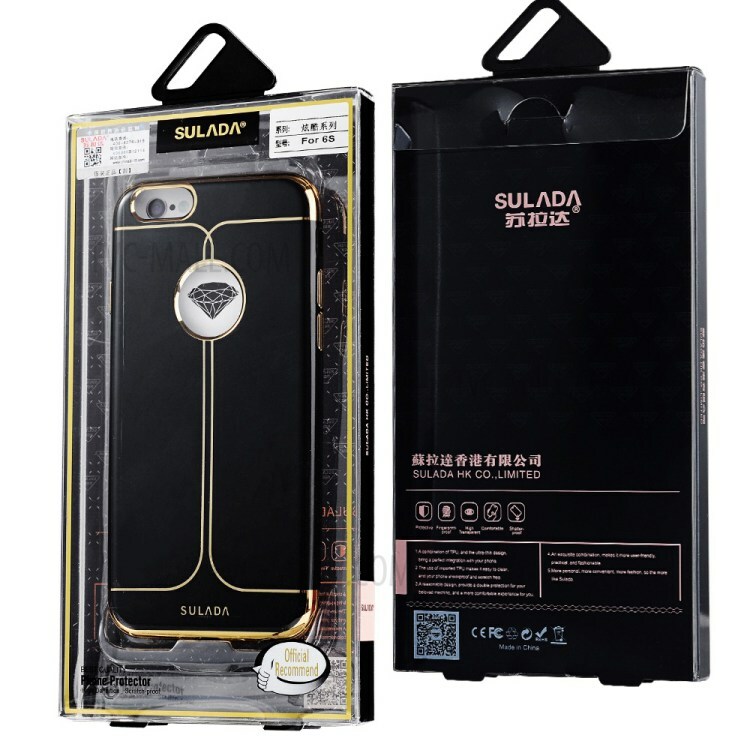 For just $ 3.04 , buy SUDALA Plating TPU Soft Phone Case for iPhone 6s Plus/6 Plus 5.5 – Silver from the wholesale webshop online. 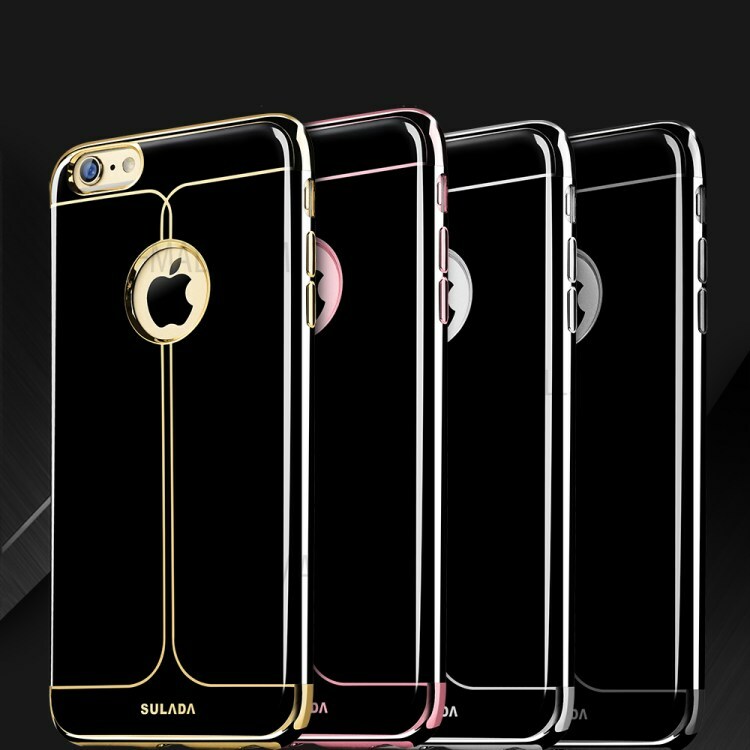 Skin feel-like case together with shining electroplating craft surely gives you extraordinary tactile experience and makes it an outstanding appearance. Made of high quality TPU material, it is flexible and durable, which can be freely twisted and would not be easily deformed. 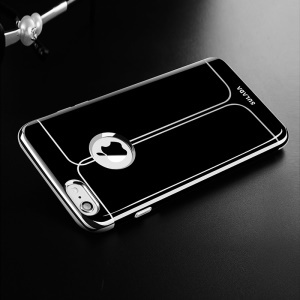 Furthermore, 1mm raised lip helps to protect the screen when the phone is placed face down.